This product is a great value. 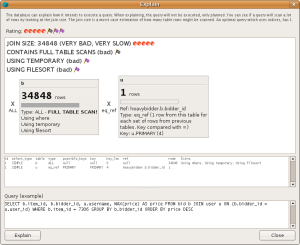 It provides a full featured suite for profiling MySQL. 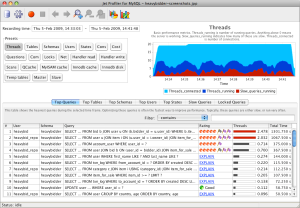 We used Jet Profiler to view MySQL statistics on a very high-level, cloud-based solution. Our customers needed a database that responds and runs perfectly. With Jet Profiler we were able to pinpoint all our problems and fine-tune our operations. Thanks for the great software.